Join the Green Historical Society and the City of Green as we celebrate the State of Historic Preservation in Green. 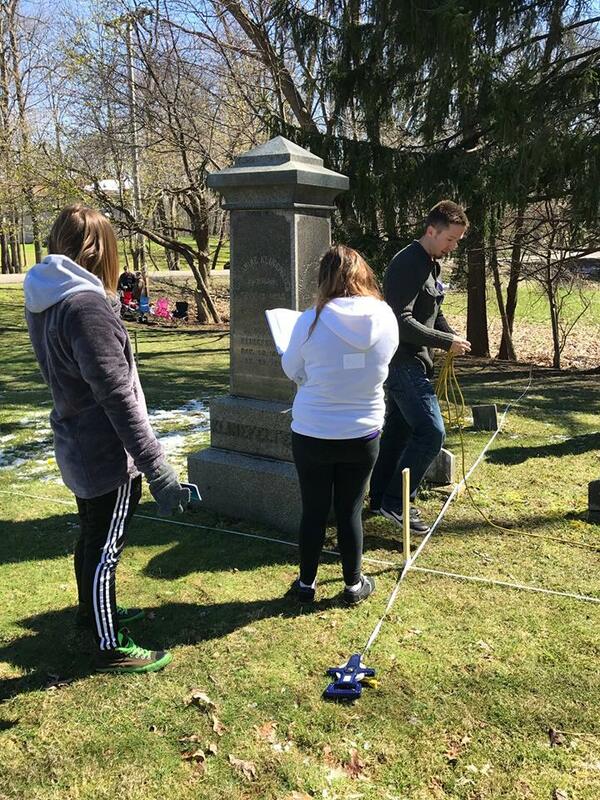 Guest speakers include University of Akron Professors Dr. Tim Matney and Jerrad Lancaster who will share their findings from the April investigate of the Klinefelter Cemetery. In addition, Lancaster will share drone video of several of Green's historic properties including the Lichtenwalter Schoolhouse, Franks Farm and more. And finally Mayor Gerard Neugebauer will share some updates on historic preservation and projects in Green. FREE to attend. All ages welcome. No reservation required.